A recap of the first full week in Arkansas XC. Interview with Elise Reina after her first win of the season at the Shiloh Christian Invitational. 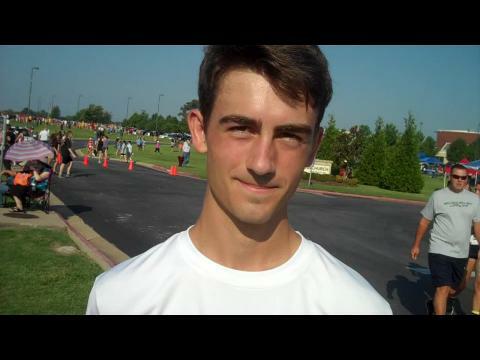 Quick Interview with TJ Sugg from Har-Ber High School after first win of the season at the Shiloh Christian Invitational. Upcoming Meets this week in and around Arkansas! Check out almost 1500 Photos from the Shiloh Christian Invitational.